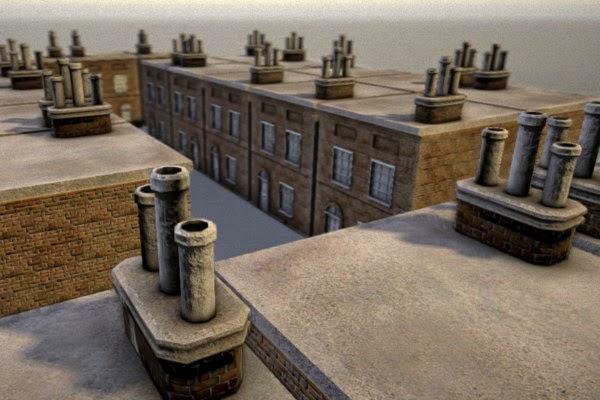 Here is a 3d-model of an old city building, modeled and textured in Blender. Fokakmeny (4 months ago) Inappropriate? 3DHaupt (4 years ago) Inappropriate? thanks a lot, erm can we post renders of it?